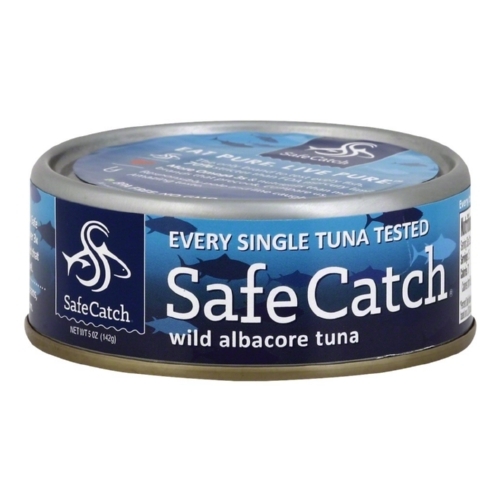 Safe Catch Tuna Wild Albacore Tuna - Case of 12 - 5 oz. Safe Catch Albacore has the lowest mercury limit of any albacore brand! We add a touch of salt to this Albacore to enhance the flavor.